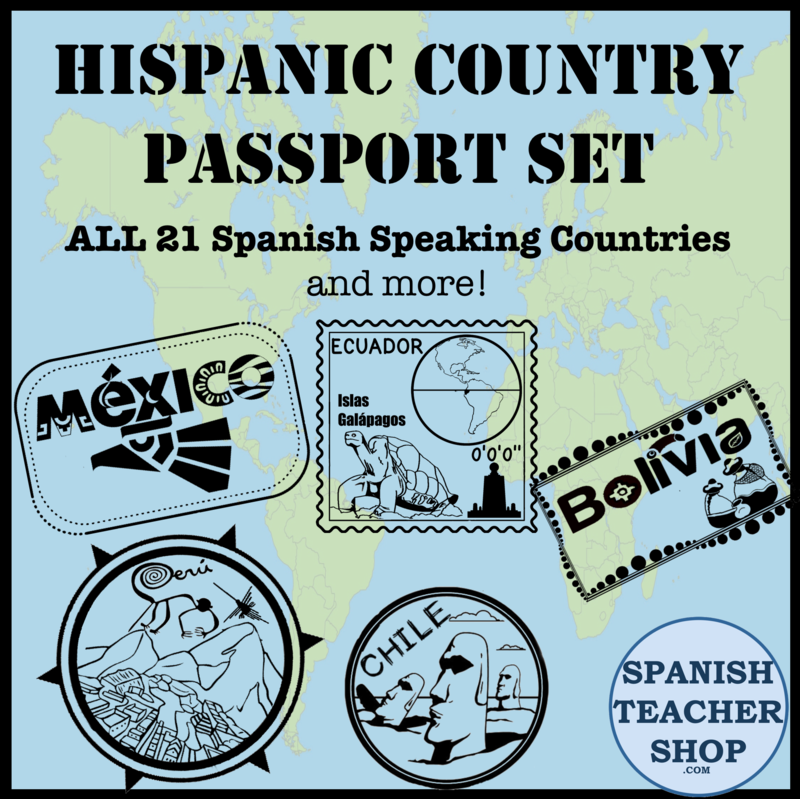 For specific Facebook vocabulary, you can purchase our Facebook Profile project here, which includes a profile template for students to make their own profile of themselves or a famous latino. Any key terms we are missing? Other variations of these terms that you have heard or use? Add them to the comments section below. This entry was posted in Vocabulary, Web2.0 Technology and tagged tech, technology. Bookmark the permalink. Thanks for sharing! I too will be using an iPad in the classroom this year. Do you mind sharing how you will be using it? What apps, activities, etc.? Thanks much! dir�a que es la primera ocasion que he entrado este sitio y quiero comentar que me resulta interesante y seguramente me tendras con frecuencia por aqui. que es el underscore en espanol? What about upload and download? Not quite satisfied with “deslizar” for the act of closing apps. When we tell them to “swipe” their apps, would it be clear enough to just say “quiten las aplicaciones”?